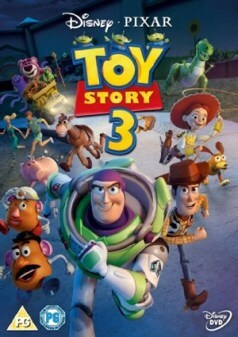 Fun fact: Toy Story 3 was the first animated film to make one billion dollars at the worldwide box office. 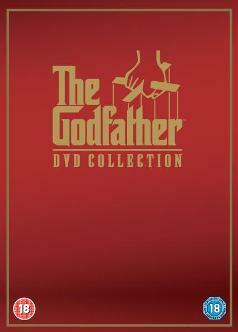 Fun fact: “I’m gonna make him an offer he can’t refuse” came 2nd in the American Film Institute’s list of top 100 movie quotes. 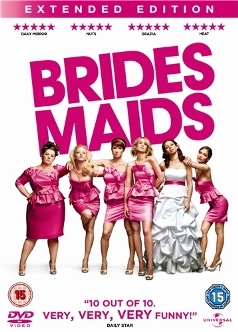 Fun fact: Paul Rudd has a short scene in Bridesmaids, but it was removed from the film and Rudd is uncredited. 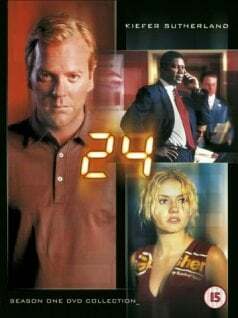 Fun fact: all of 24’s cast members were required to have their hair trimmed every 5 days to keep up the illusion that the show is ‘real time’. Fun fact: Lovebirds Ryan Gosling and Rachel McAdams didn’t get along when they first met. Gosling even tried to have McAdams replaced! 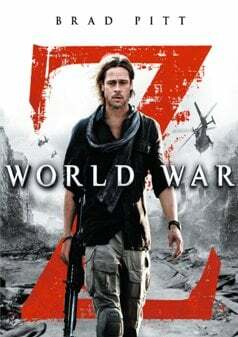 Fun fact: World War Z is the highest-grossing movie of Brad Pitt’s career. 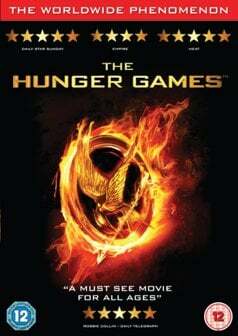 Fun fact: Jennifer Lawrence was paid $500,000 for her role in The Hunger Games. 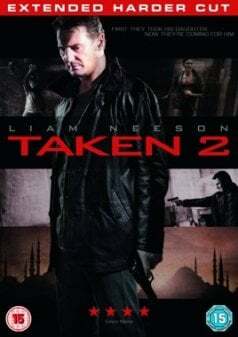 She was paid £10million for the sequel, released a year later. Fun fact: Liam Neeson trained in combat, weapons handling and a martial art called Nagasu Do to prepare for his role as Bryan Mills. 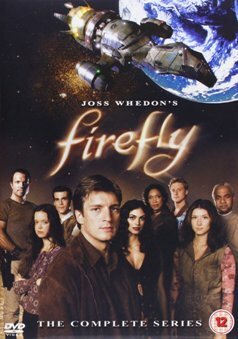 Fun fact: Firefly was due to run for 7 seasons, but was cancelled after 1. A spin-off film, Serenity, was released to tie things up. 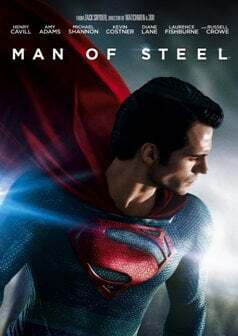 Fun fact: General Zod’s broadcast to Earth features 5 languages: English, Portuguese, Chinese, Esperanto and…Klingon. Any of these titles cluttering up your home? Then sell your DVDs with musicMagpie! Christmas 2015’s Top Traded CDs, DVDs, Games & Electronics!